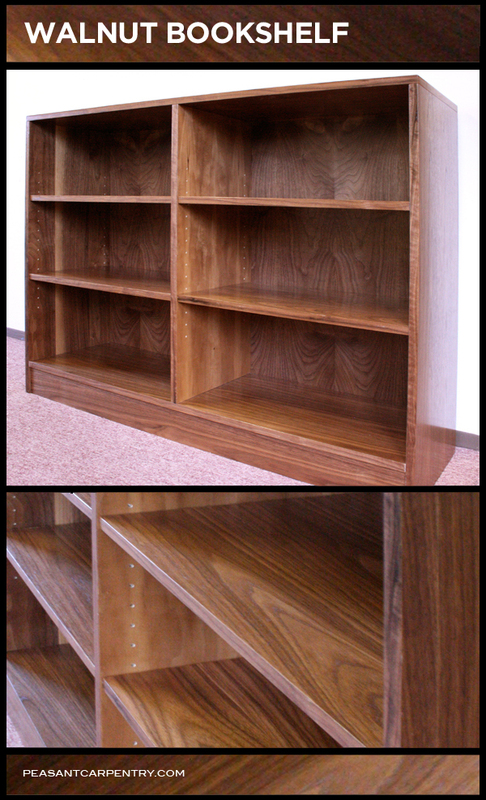 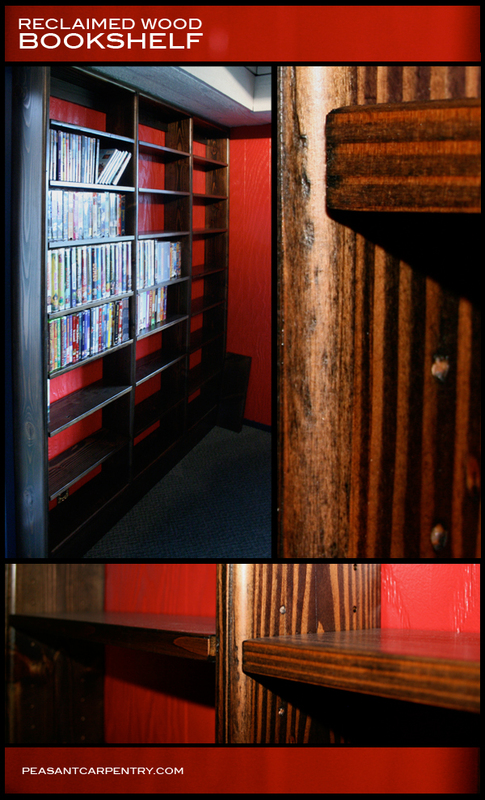 This bookshelf was built out of walnut veneer. 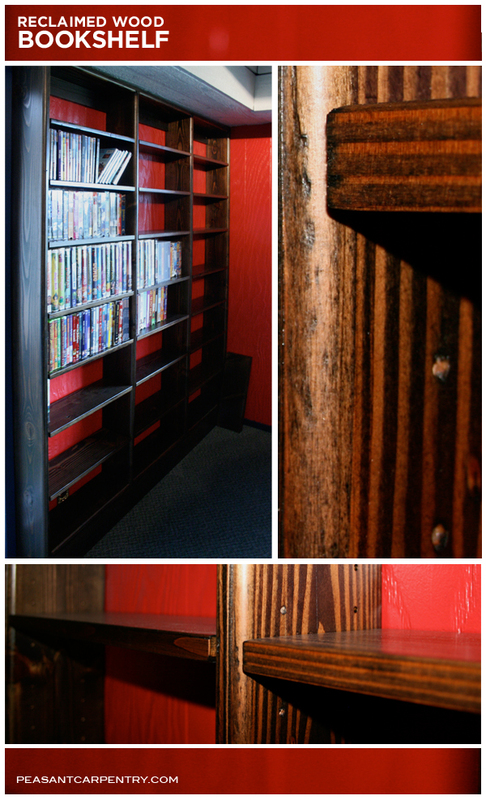 This shelving unit is made out of material the client had laying out in their barn. I love using old garbage wood and turning it into something that looks good.